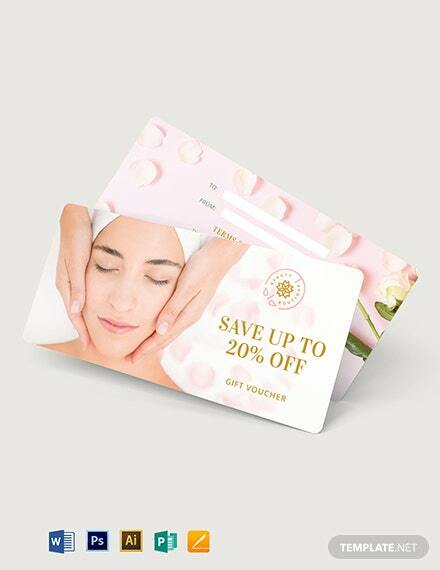 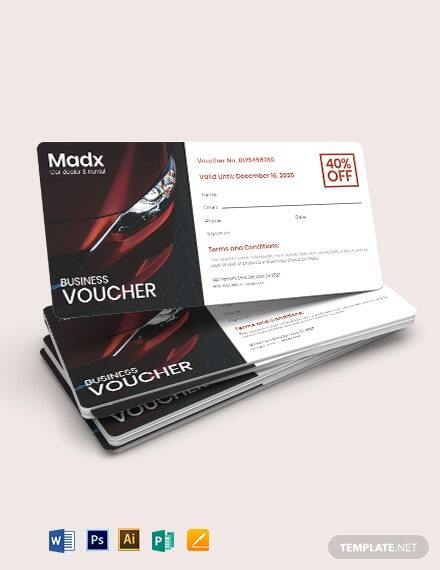 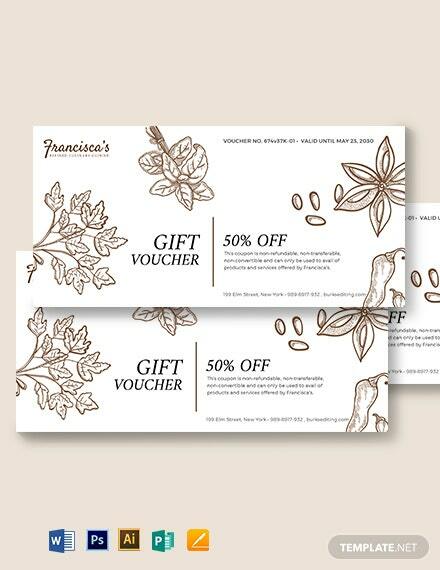 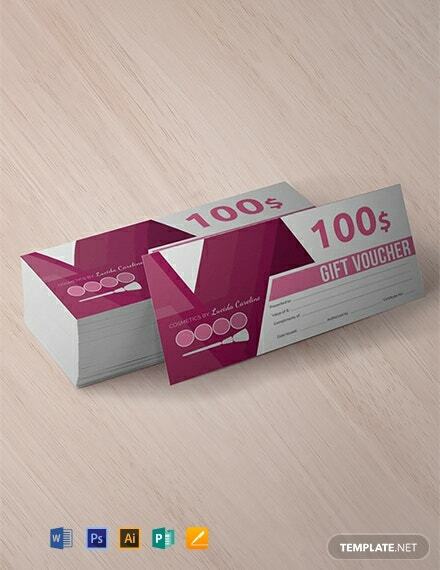 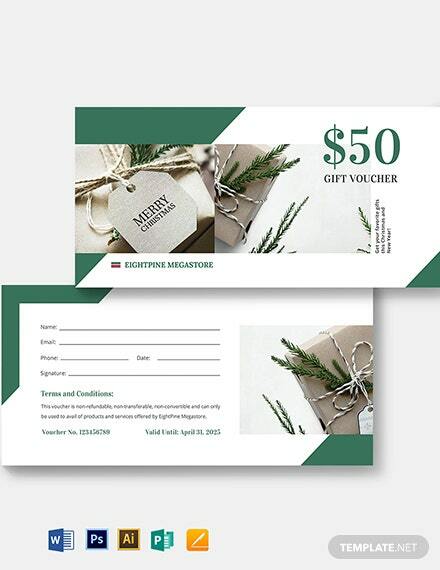 A gift voucher template for your cosmetics business. 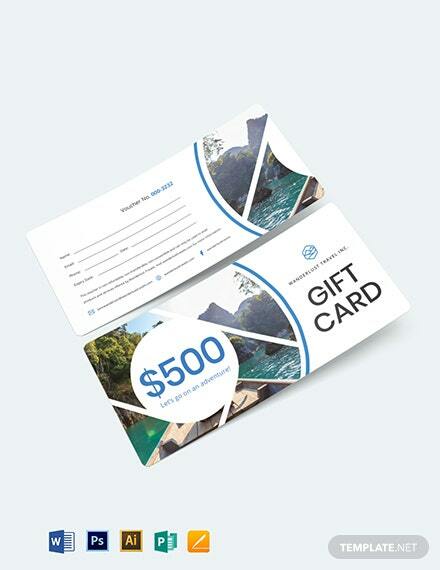 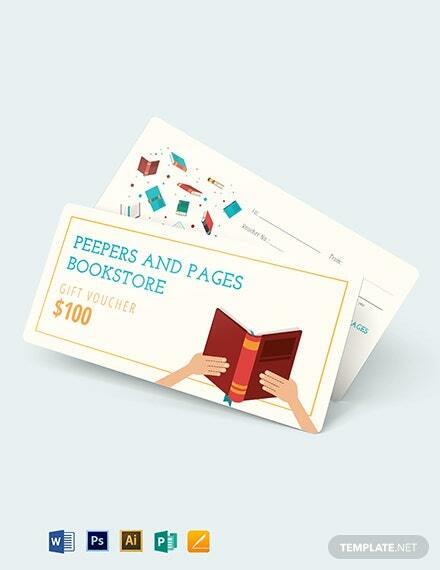 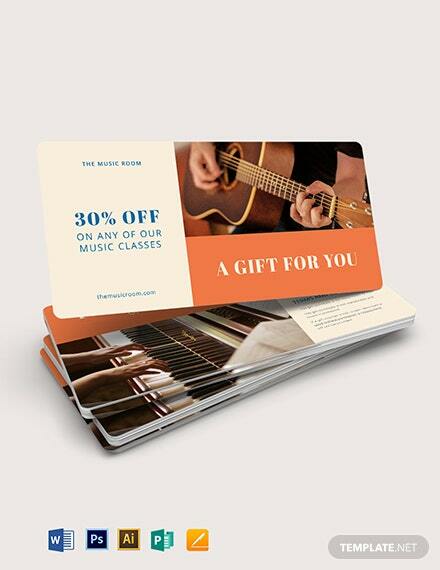 Download this for free and craft a personalized gift voucher your customers can use. 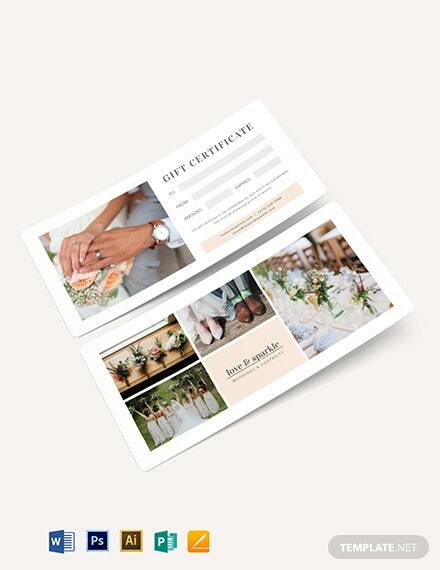 It has a high-quality and printable layout that is easy to +More edit and customize.